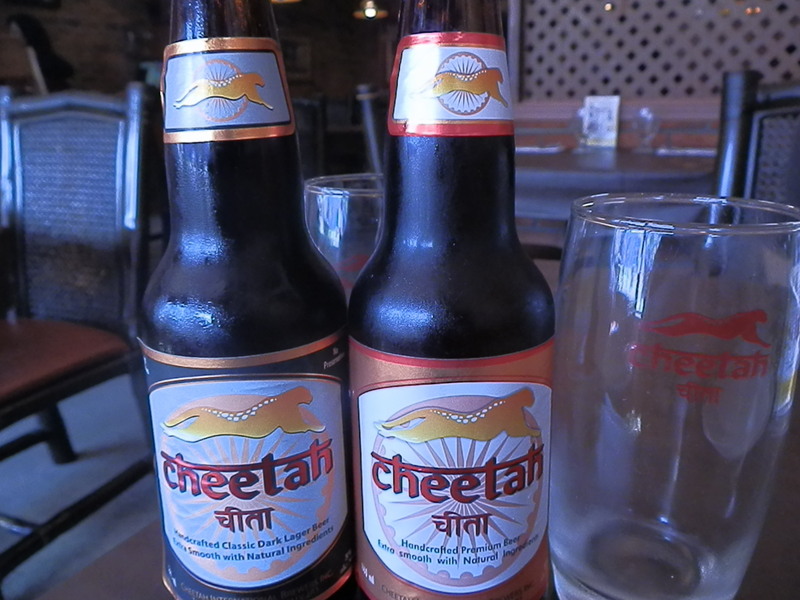 Always good to discover a new beer made for spicy food, so… presenting for those of you not from Canada… Cheetah. At 5% abv, there is a lager and a dark beer, the former with a nice tang and the latter a bit smoother. Both do what they aim to, which is to go down well with Indian food – they were tested with a Lamb Vindaloo. The beers are brewed in Toronto. Not sure what cheetahs have got to do with Indian food or Toronto, mind you. Oh how cruel you guys are…tantalising our tastebuds with a beer that’s not available in the UK [grrrrrr]. Best get some in your luggage to bring over to us deprived lot.